Admittedly, smug and lazy aren’t my top two attributes I’d mention in a job interview, but nevertheless when it comes to crafts for toddlers, or cooking for families, they rank pretty highly on my idea of desirable. So today I bring you the first in an instalment of Smug and Lazy crafts: SaLcraft, if you like that kind of abbreviation (I do). 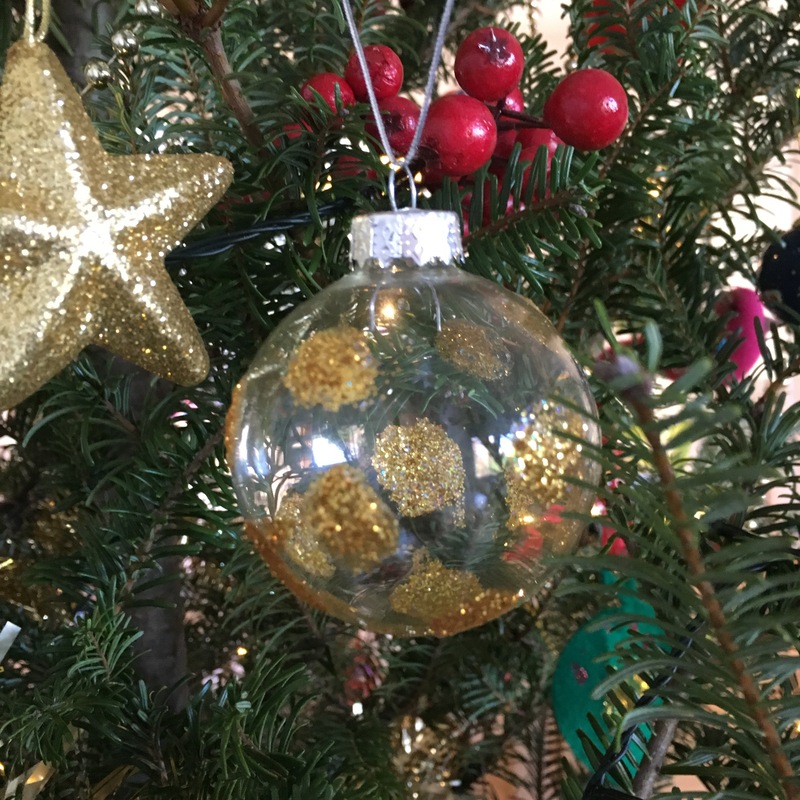 To be timely, let’s focus on some Christmas crafting, although some of these ideas can be very lazily applied to any season. Three years ago we had a 4-month sabbatical in Sydney (incredible!) but decorating a Christmas tree without the usual box of treasures from the loft was a challenge. 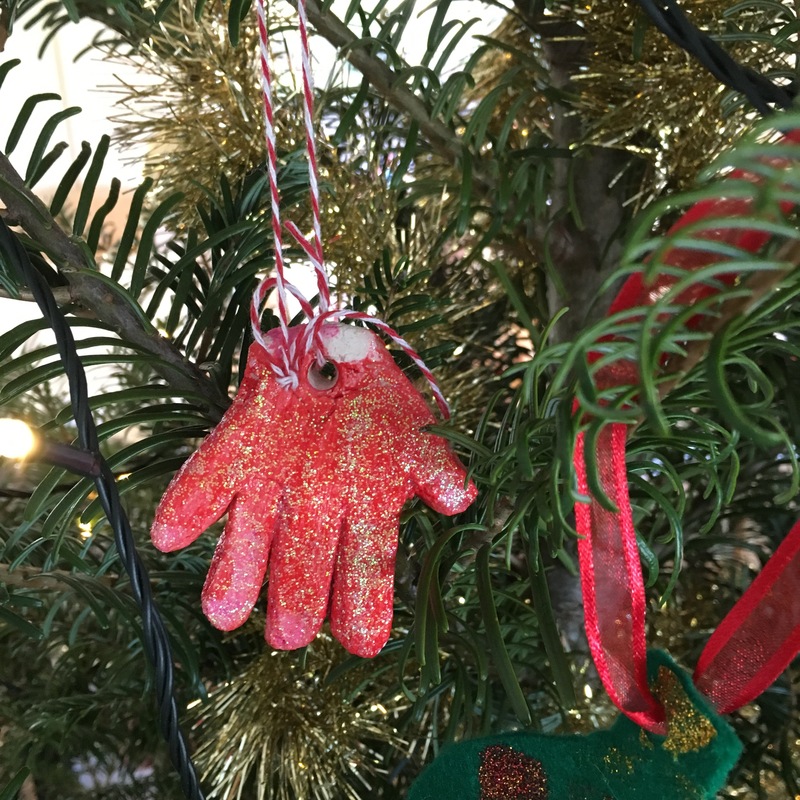 Luckily I had 2 captive manufacturers at hand to churn out new handmade tat at pace, and we ended up with a completely homemade tree that year – Smug! (I missed my John Lewis ceramic tasteful baubles but we all have to make sacrifices now and again). Smug – check. To start any craft project I utilize the classic 3 pronged attack: Pinterest, this facebook page, and a trip to the dollar/pound shop/hobbycraft. You should also know that I am not a naturally crafty person so my efforts are hampered by a complete lack of artistic flare or talent. I also recommend using this same method in any festival/holiday to make holiday bunting – decorate many many felt/foam shapes, pierce a hole in the top and thread some ribbon through the top to string up anywhere – as conspicuous or inconspicuous as you deem fit. Anyway, obviously not quite as sophisticated as the beautiful ornaments posted on mamapapabubba but fun for the children and pretty enough that taking them out of the box each year makes me feel a little pang about how small they were last year. This year, though, we are going to re-attempt the originals. Will report back on the SAL factor (Smug and Lazy, not sure if this abbreviation will take off). 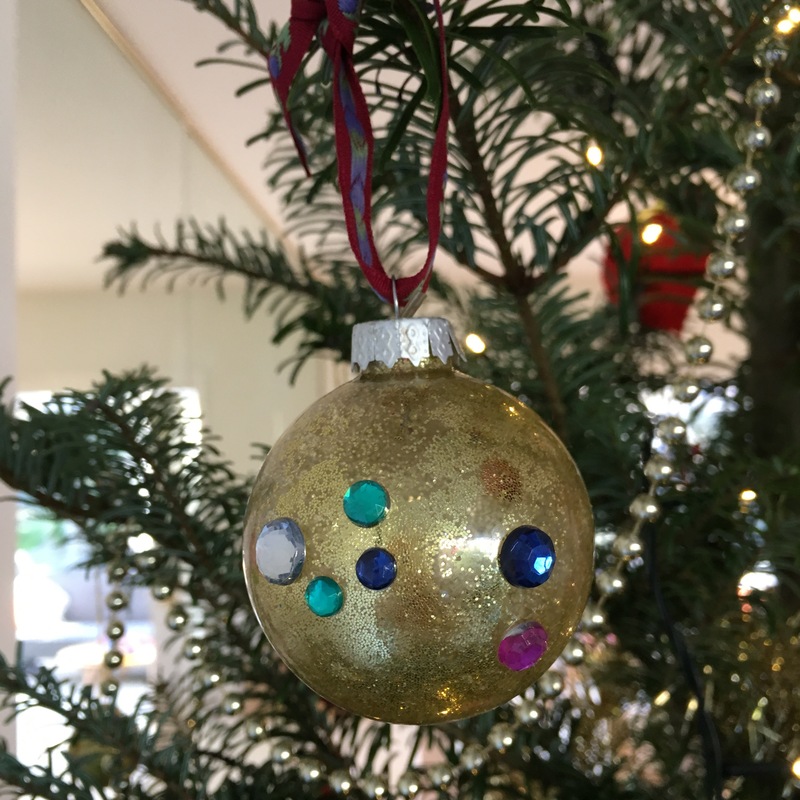 Obviously anything that involves glitter is usually a huge win with children and an inward sigh for parents – me at least – as I foresee the glitter turning up for months after in all sorts of strange places. But! I can confirm that there is a way to avoid – at the very least minimize – mess. 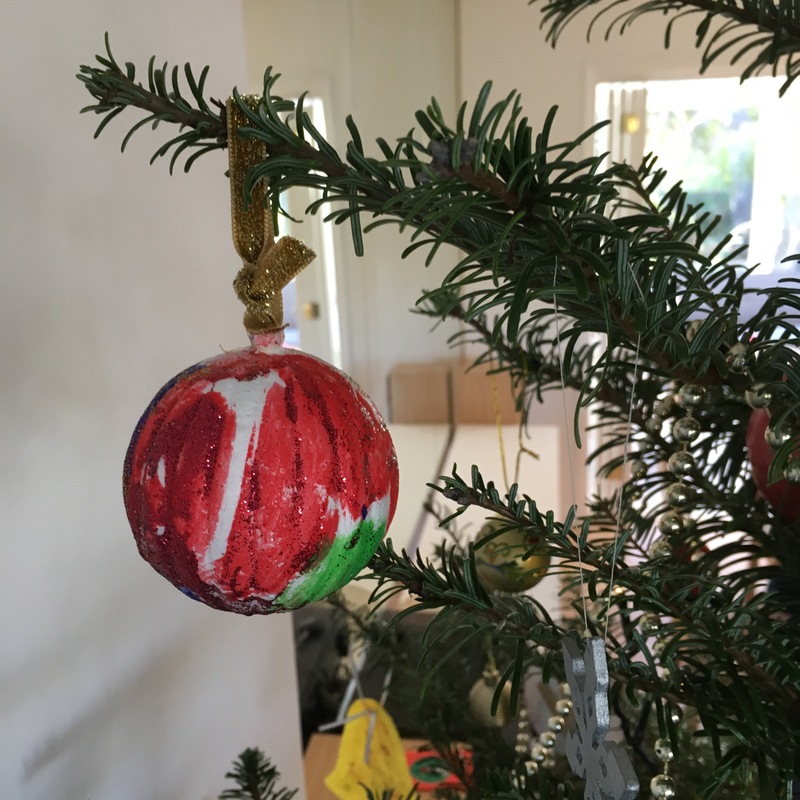 If you are decorating small ornaments – you know, the polystyrene type baubles that I think a bona fide craft person would use to create some kind of knitted scandi-cool decoration – then all you do is have your child paint/glue the decoration. Then you pour the glitter into a ziplock bag, have your child pop the decoration into the bag, zip up the bag and give it a shake. Voila! Glittered decorations and a slightly saved house. 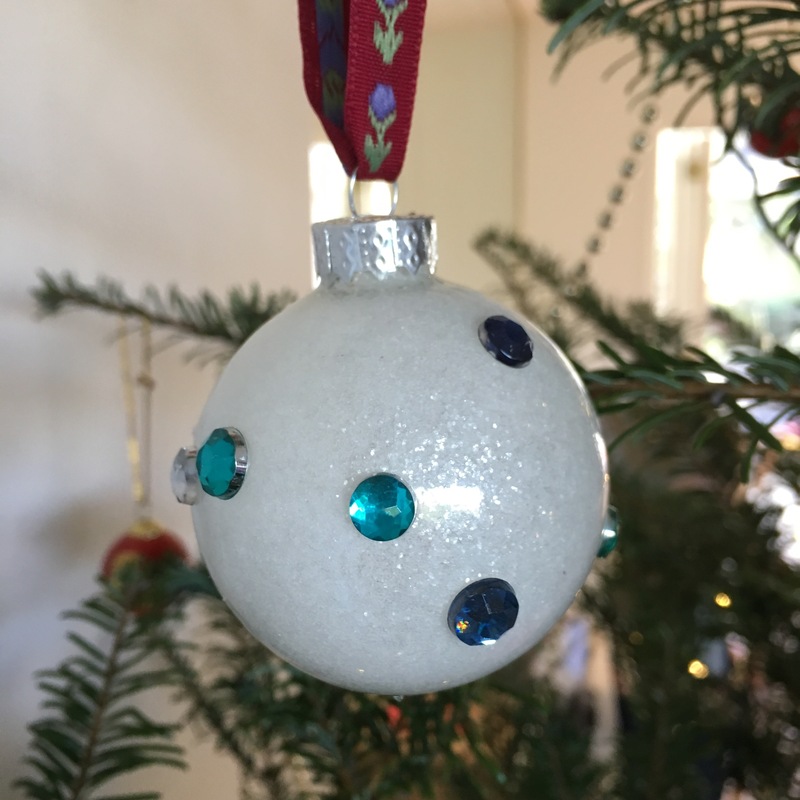 This is one of those crafts that relies on a slightly more expensive material – or indeed you having the baubles in the first place – but amazon does them and can deliver at pace! Or, amazon UK, or michaels or hobbycraft. Once you have these in your cupboard though there are no end of opportunities for true SALcraft productions. 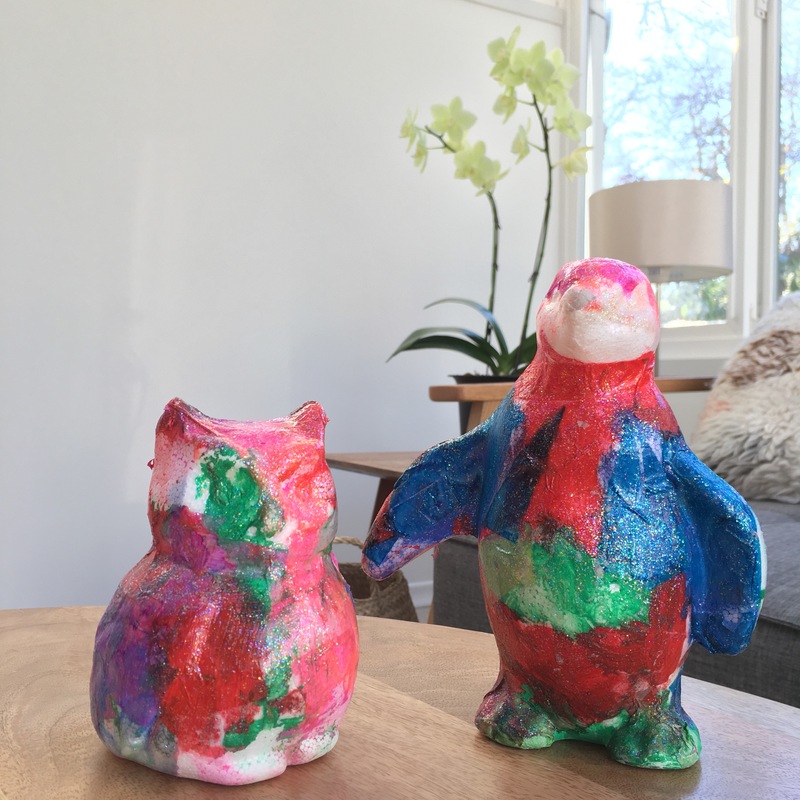 There are lots of blogs with beautiful results. 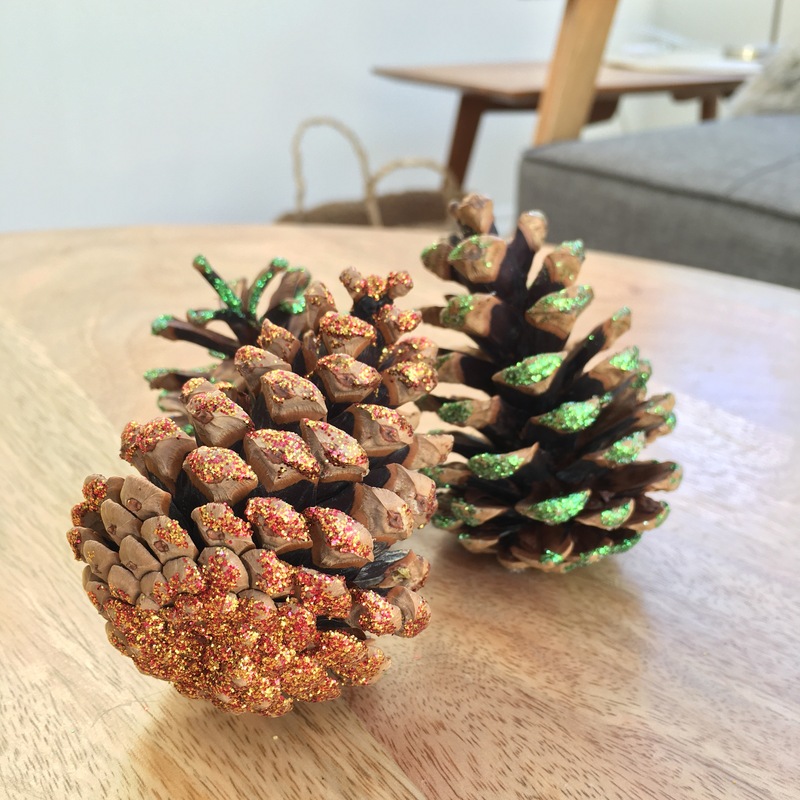 You’ll notice a theme here of shape + paint + glue + accessories but once you find something that works…! 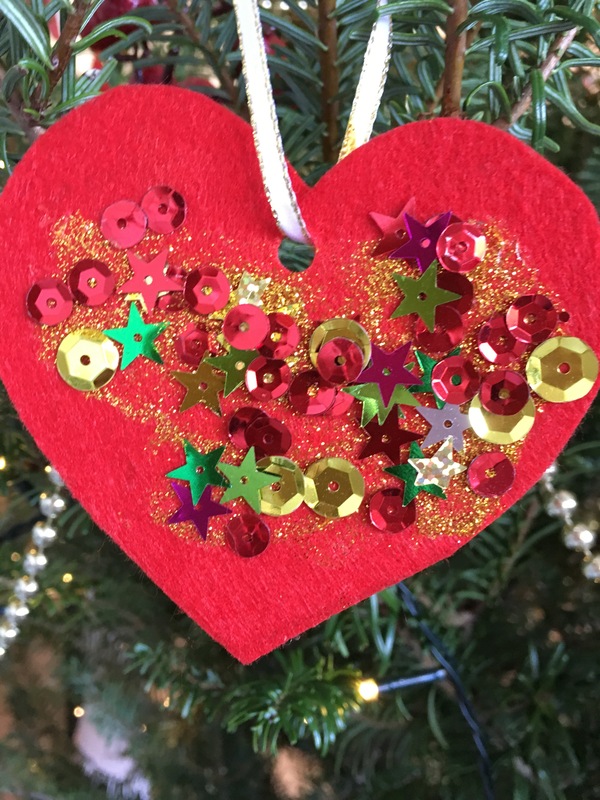 Anyway we made these lovely hearts one year and even distributed some to family as gifts from the children as I thought they were almost passable for grown up trees. My best tips here are to buy some lovely ribbon to make them look a little more polished. 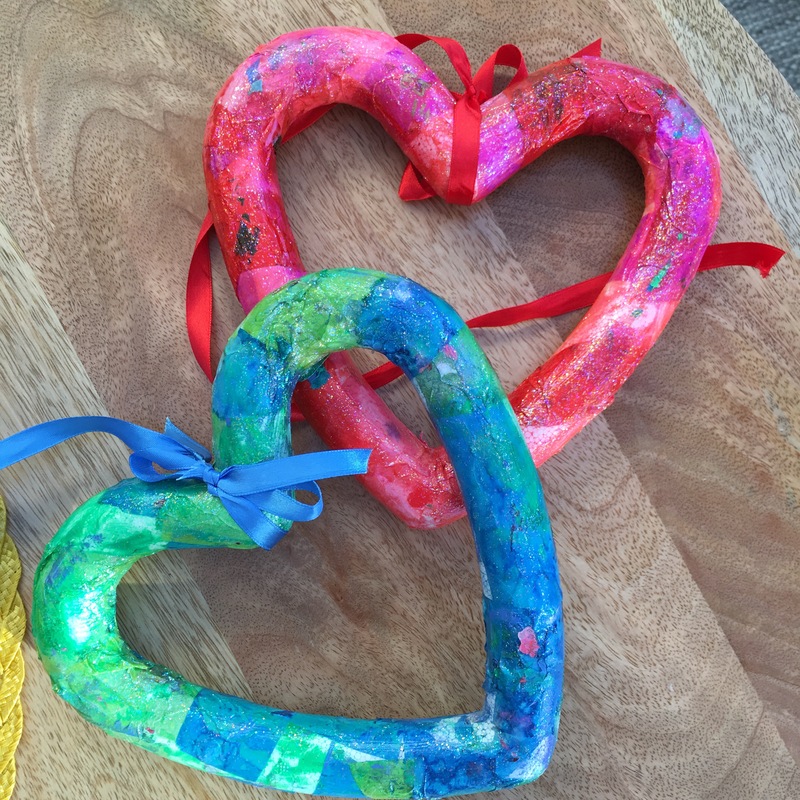 I also let the children go wild on the decorating front and then got busy covering them with sparkly modpodge to help them keep a bit better. 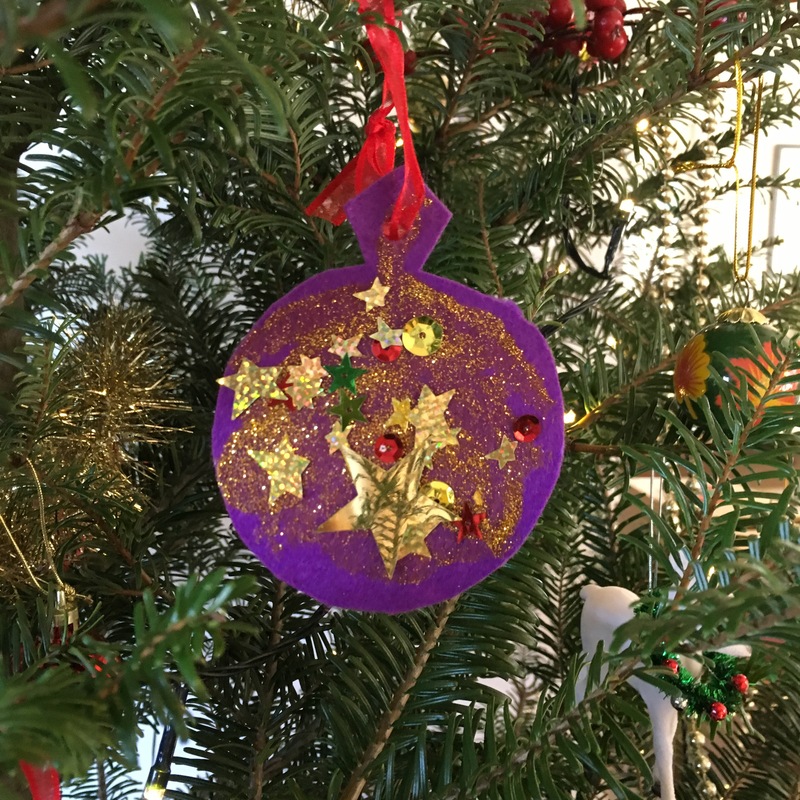 I also recommend storing any modpodged-decorations wrapped in baking parchment/ freezer paper because after one year of throwing a few in a bag together they were a little tacked together the following year. But really, the crowning glory of SALcraft opportunity at Christmas is the gingerbread house. Step 1: buy the IKEA gingerbread house kit in august. Step 2: put cbeebies on while you stick it together, cursing, on a foil-covered chopping board (tip: use royal icing to stick it together not boiling sugar, both equally solid but only one results in terrible burns to your wrists and your children peering in at the kitchen door while you are hunched over a sink under the tap trying to peel off cooling sugar/burnt skin. On the assembly front: use icing to stick it to the board as well as to itself. And pop a tea light inside as you go (too big to post through the window) so that you can light the tea light just before you eat it, creating a cosy little house scene and smelling verrry Christmassy and of warm-ginger and cinnamon! Once the house is assembled (tip: ignore the chimney. Unnecessary stress levels!) then pour smarties into a bowl and make some regular glacé icing. Put a blob on each ‘roof tile’. Every time you have put blobs on, say, 3 or 4 ’tiles’, get your children to stick smarties on. Try to resist telling them off about inevitably putting many of one colour together when you were hoping for a more scattered rainbow effect. 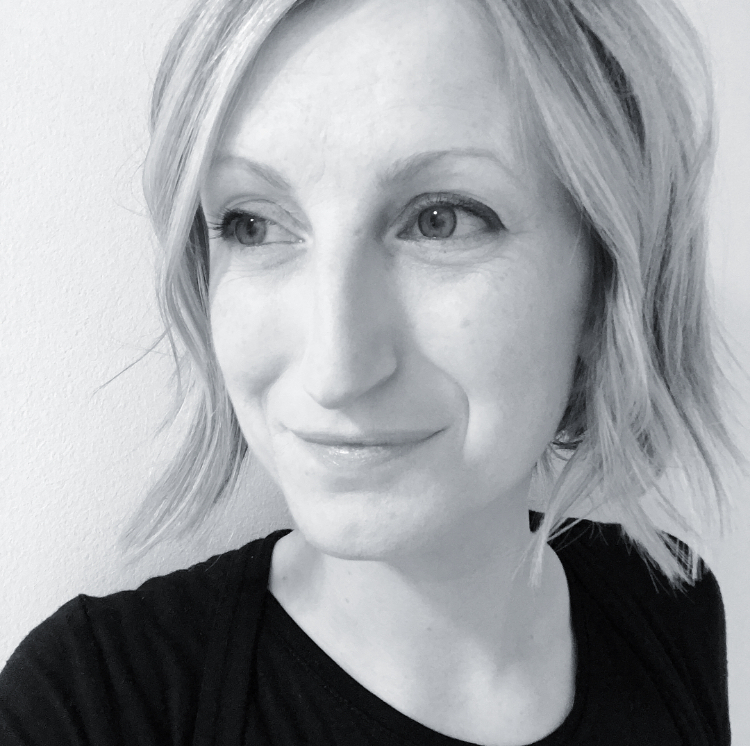 Actually my children really enjoy this – it smells festive, there is the promise of chocolate, I let them sneak the odd smartie and we listen to Christmas tunes – normally a very cosy afternoon that we all look forward to each year. When all the roof tiles are done, whisk the house into the kitchen, tell the children it has been snowing, and dust some icing sugar over the top with a sieve. Maybe add a couple of duplo/playmobil people. Magic! And with that, your house should be as far from scandi-Christmas chic as mine.